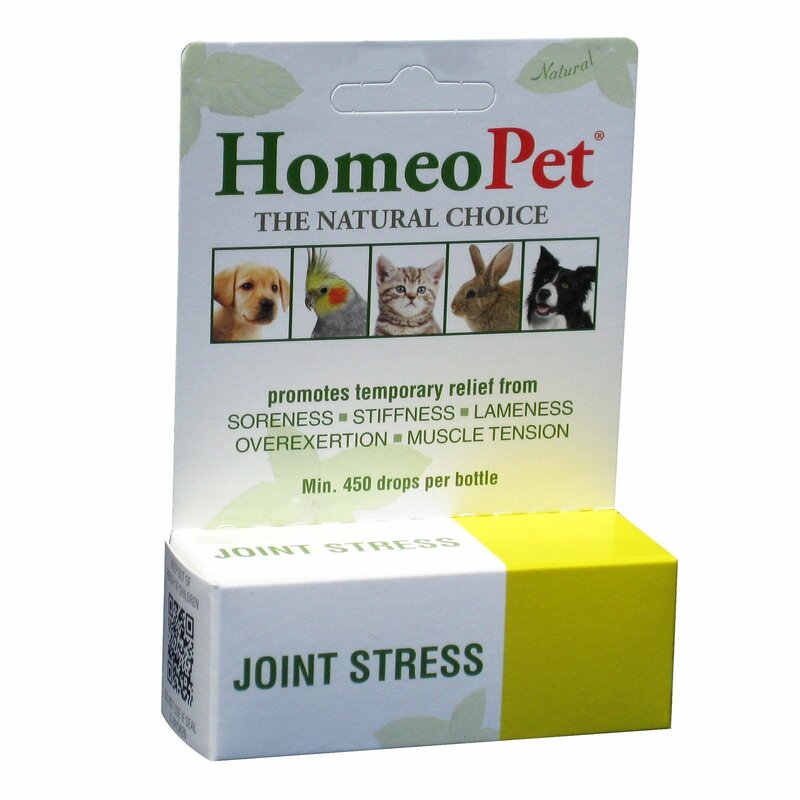 Homeopathic approach can be one of the best solutions for treating minor joint abnormalities in pets. The problem of painful joints increases consistently in animals with growing age. Scroll down for the best prices on homeopathic remedy and add the desired quantity into your shopping basket now.